I was browsing through a couple of online shopping sites recently and found plenty of affordable jewelry on sale at Jeulia. 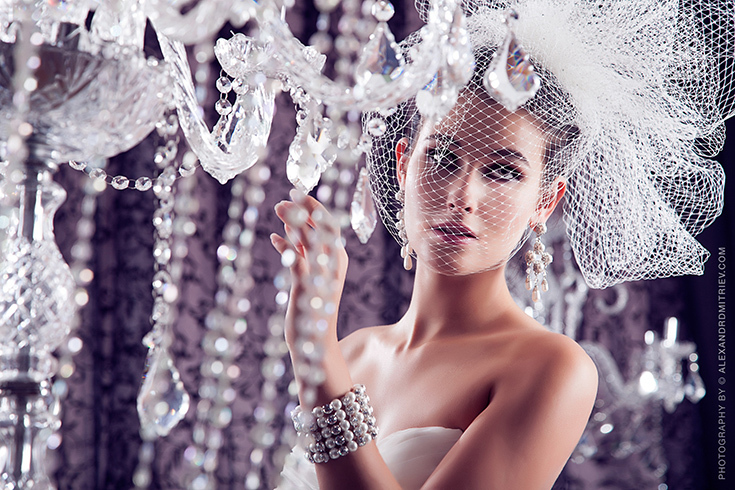 The best part is, I came across over thousands of selections of jewelry for sale, including necklaces, bracelets and rings for different occasions. 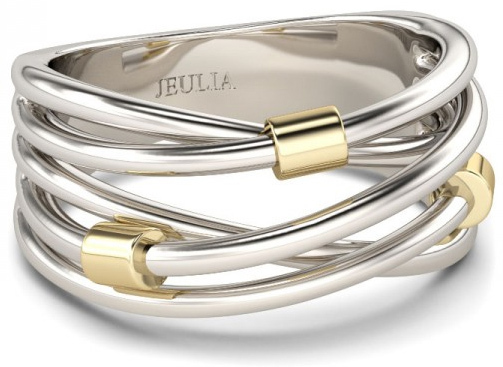 So I thought if you are looking for affordable jewelry, why not take a look at Jeulia? 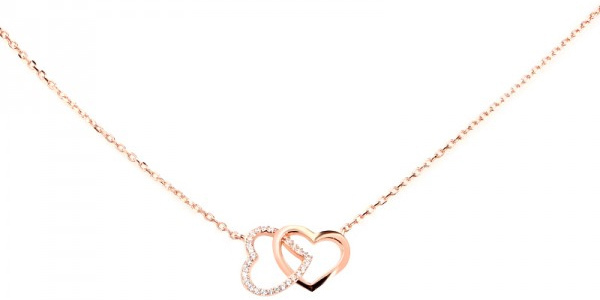 To be honest, I am really a huge fan of rose gold jewelry. 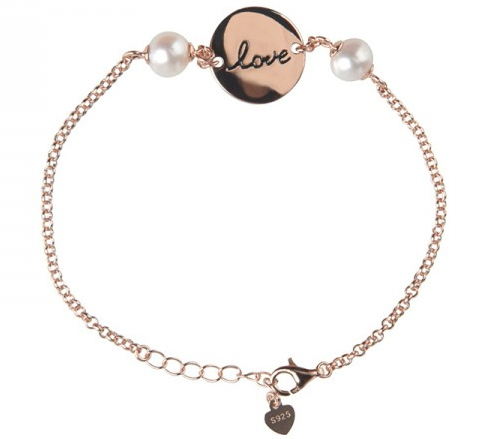 Anything in rose gold tone definitely captures my heart, especially when it is paired with pearl elements. Simple yet sweet looking! Whereas for rings, I found plenty of interesting designs of cocktail rings and wedding bands. Perfect for both casual and formal occasions. Feel free to check it out and let me know if you found anything you love!